Our multi-client library consists of 15 high-resolution 3D cubes and more than 5600 km of wide-azimuth 2D P-Cable seismic profiles. The surveys are located in the Norwegian Barents Sea and the Outer Vøring Basin within 22nd and 23rd licensing round blocks, awarded predefined areas (APA), and open areas. We also offer several regional wide-azimuth, high-resolution well tie profiles. The data has been acquired in collaboration with TGS and WGP Survey. Please contact us or TGS for more details on the available data. High-resolution P-Cable 3D and 2D data in the Barents Sea (2015; mainly South East area), TGS ClariFiTM processed. 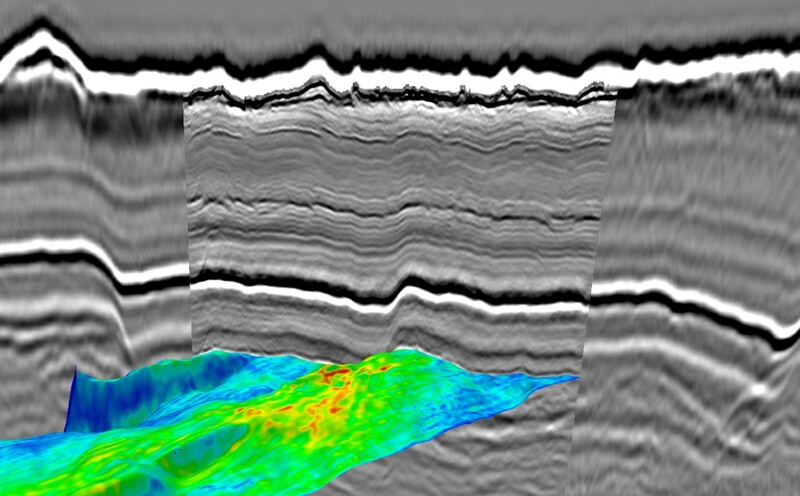 High-resolution P-Cable 3D and 2D data in the Barents Sea (2014; mainly Hoop area), TGS ClariFiTM processed.